If you are looking to add some new outdoor gear and apparel to your life, the latest 20% off sale at Backcountry is just what you need! The offer is valid on one full-price item and ends on April 6. Just use the code TAKE20MARCH at checkout to get the discount. And from a North Face Venture 2 jacket to Patagonia duffle, we've gathered some of the items you don't want to miss. 1. A fierce trench coat with a quick-drying shell so the rain will NEVER mess up your style. 2. A JanSport Dylan bag perfect for carrying around all your necessities. 3. A cozy Kuhl dress with a cowl neck and stretchy fabric to offer tons of room for movement. 4. 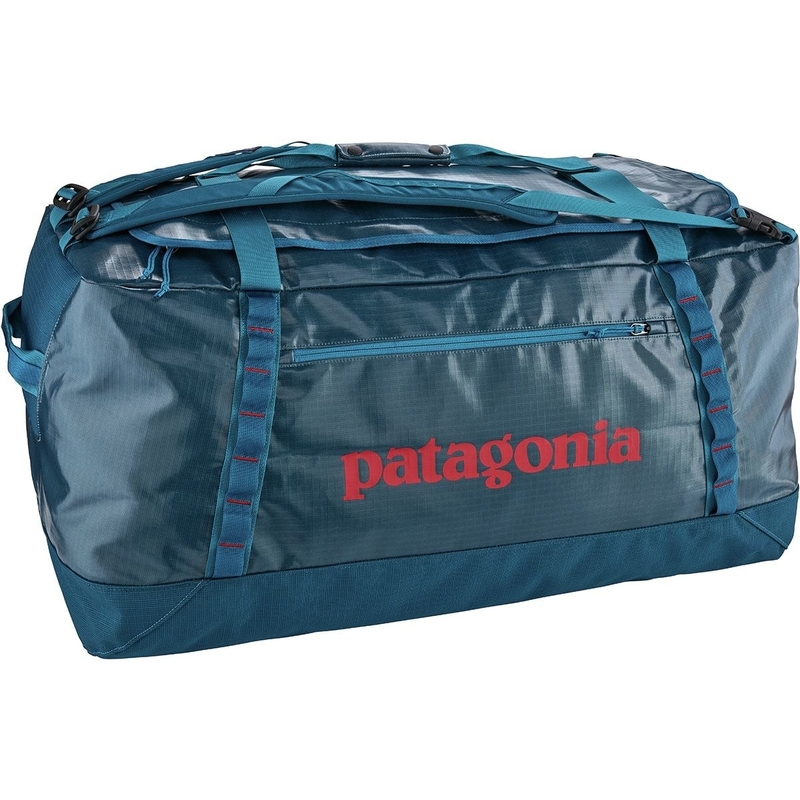 A Patagonia Black Hole Duffel to tote belongings during your next hike or camping trip. 5. A stainless-steel YETI wine tumbler so you can sip on a tasty glass of wine without fear of breaking a wine glass. 6. A pair of Prana swim tights — which feature a wide waistband and UPF 50+ sun protection — as your new beach or trail go-tos. 7. 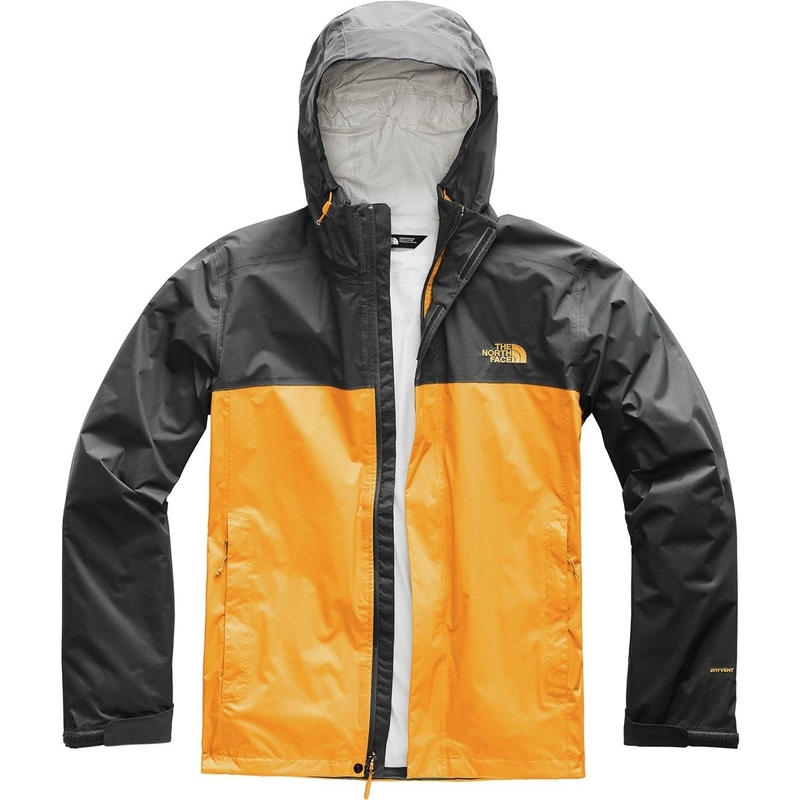 A North Face Venture 2 jacket to shield you from the elements on your next adventure. 8. A Kuhl fleece vest with a stow-away hood that’ll be perfect for layering on a cool day. 9. A Sea To Summit cookset — that includes a kettle, bowl, and mug — to cook up quick dishes or boil water for hot beverages. The mug has an insulated sleeve and sip-it lid and bowl features a low center of gravity and tapered edges to stop spill. The set also has a folding spoon and a mesh stuff sack. 10. An Arc'teryx dress to add a lovely pop of color to any outfit. 11. A darling see-through Sunnylife bag all your crew will want to borrow. 12. A pair of Nike Air Zoom Terra Kiger 5 sneakers so you can take on trail running with confidence. 13. A Mountain Hardwear romper that’ll transition perfectly from the trail to the sidewalk. 14. A comfy pair of Saxx shorts — which feature anti-odor treatment in the liner and a lightweight design — you can rock on the shore or while hitting the waves. 15. A pair DeFeet socks that’ll inspire to do EPIC ish. The sale is valid on ONE full-price item and ends on April 6. Use the code TAKE20MARCH at checkout to get the deal.